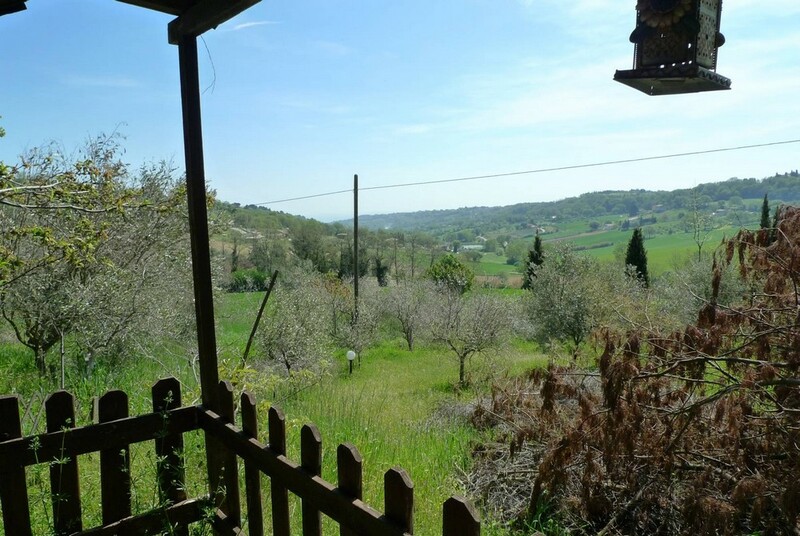 Habitable Farmhouse for sale in Le Marche, just 10 minutes from Civitanova Marche beach, quite location but very convenient to reach the beach and the shops. 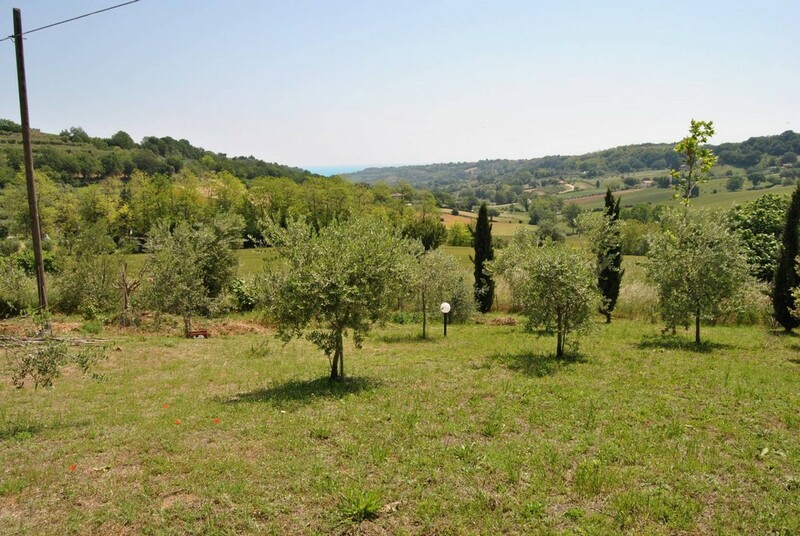 It’s 15 minutes from Civitanova Marche motorway exit and 40 minutes from Ancona airport. 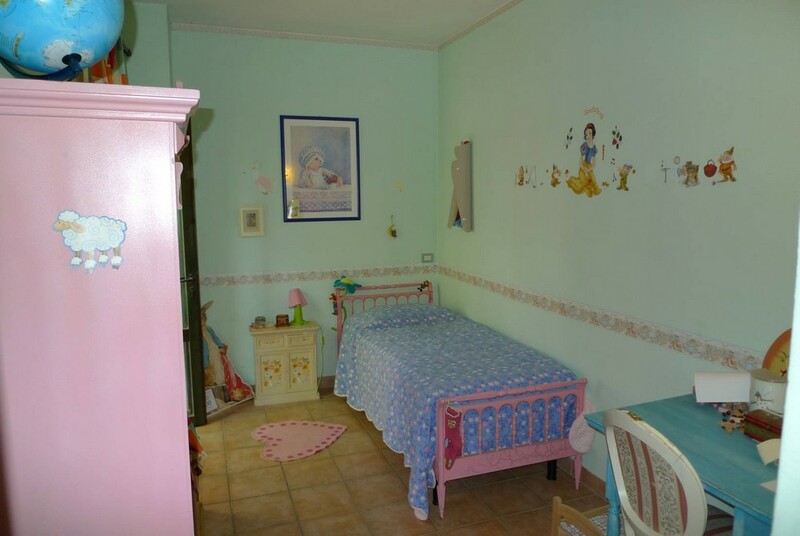 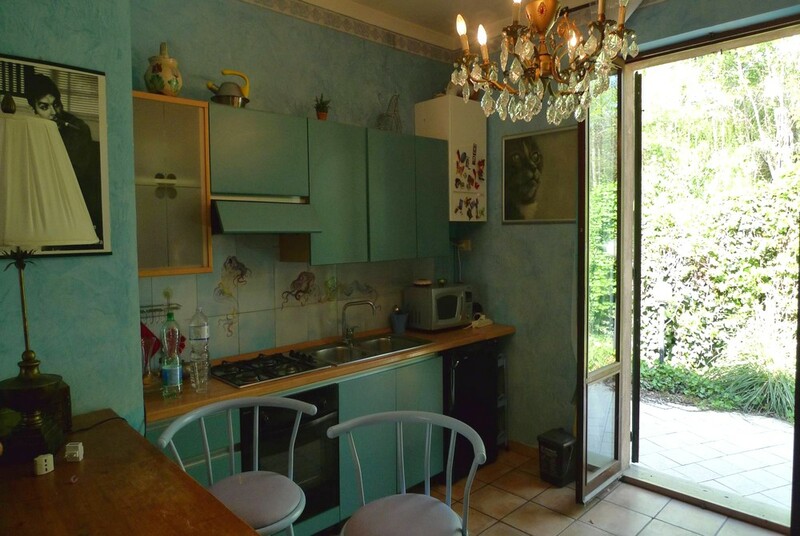 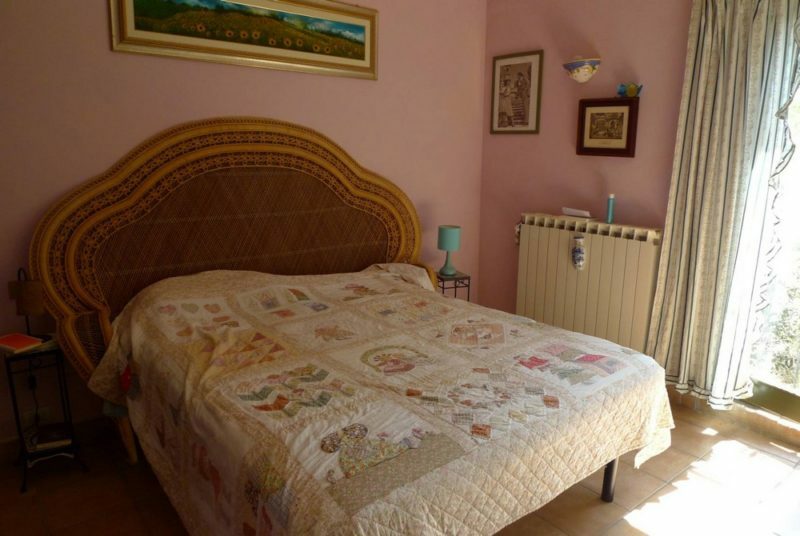 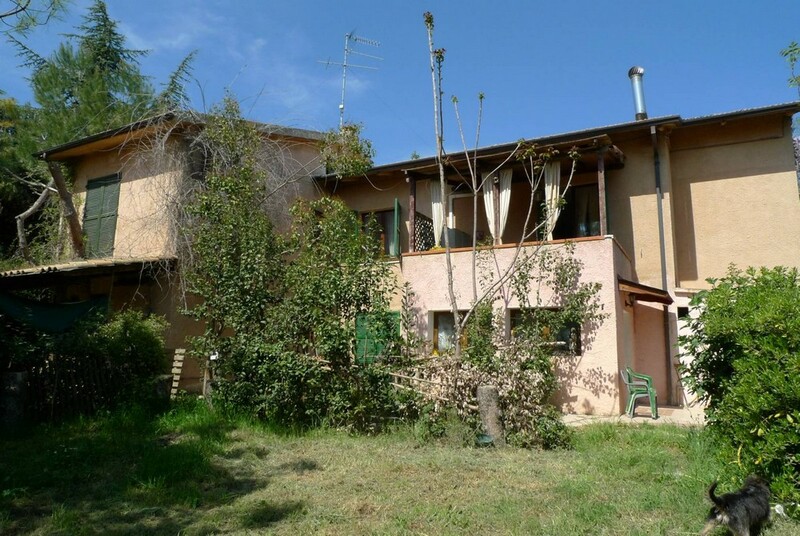 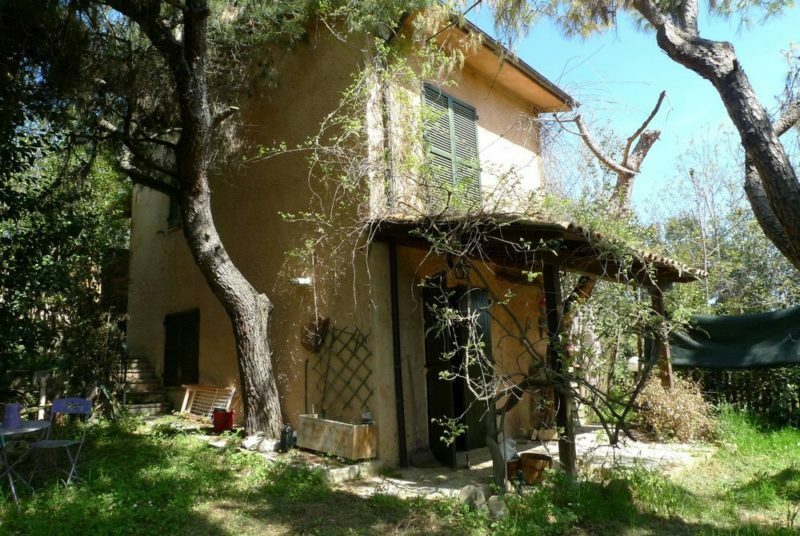 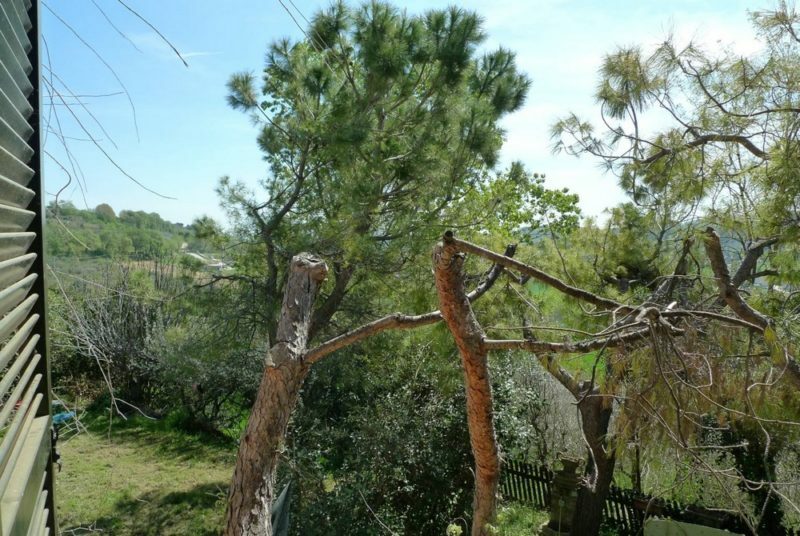 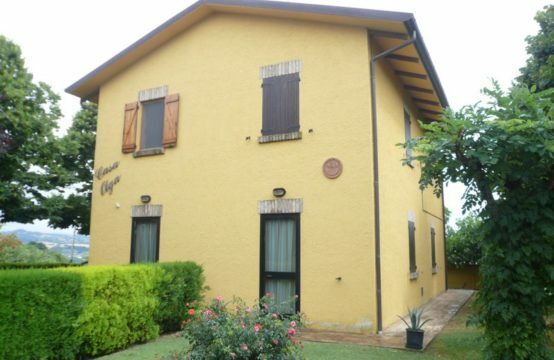 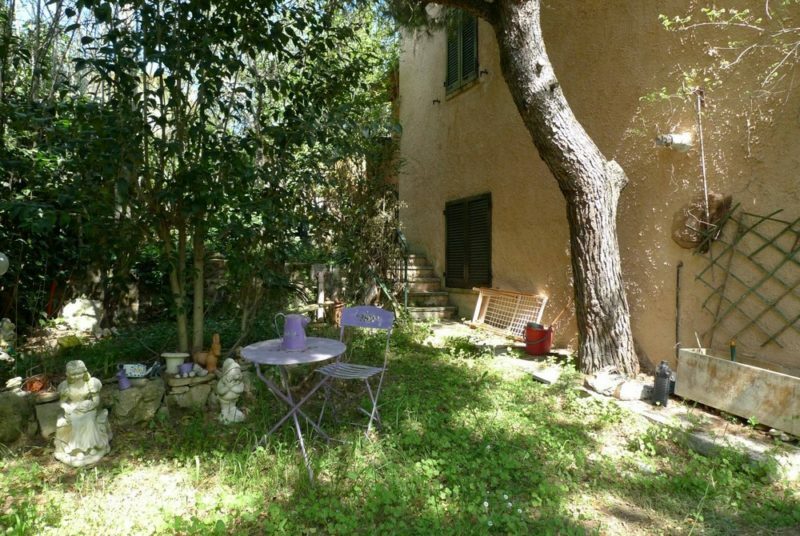 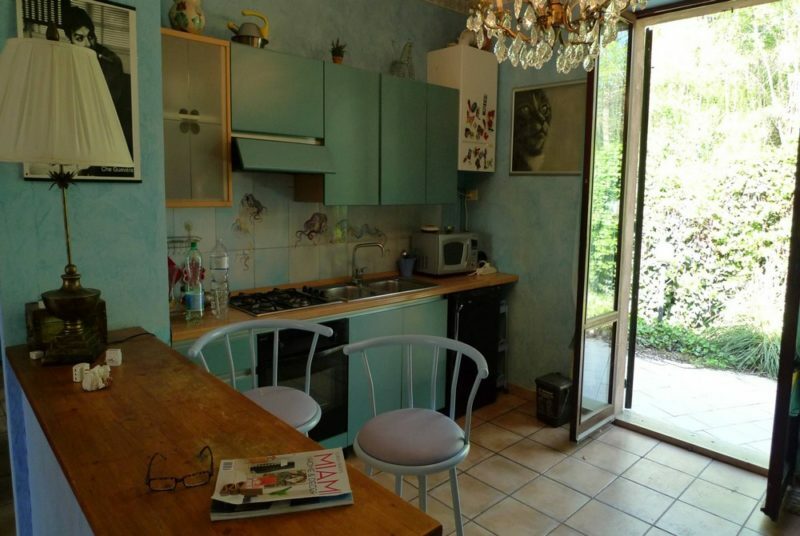 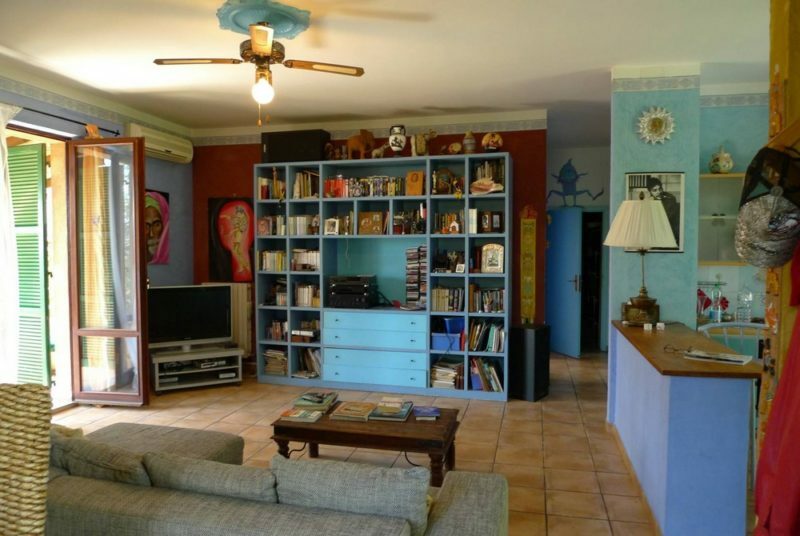 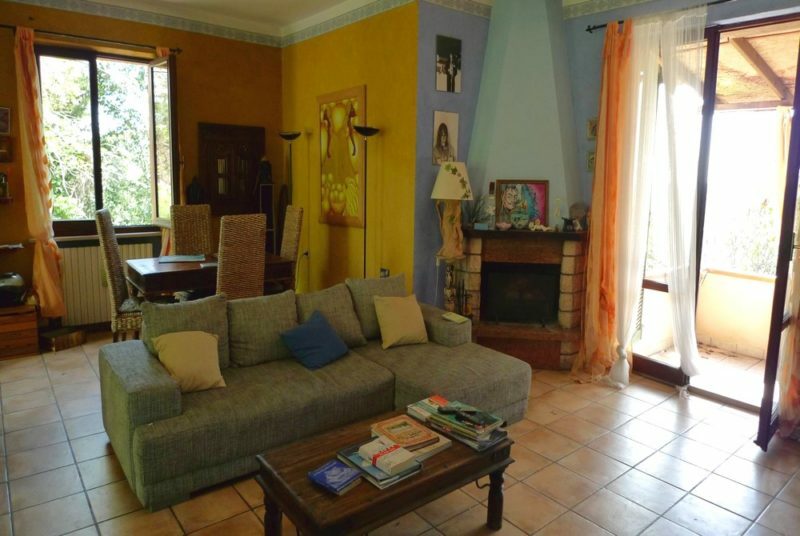 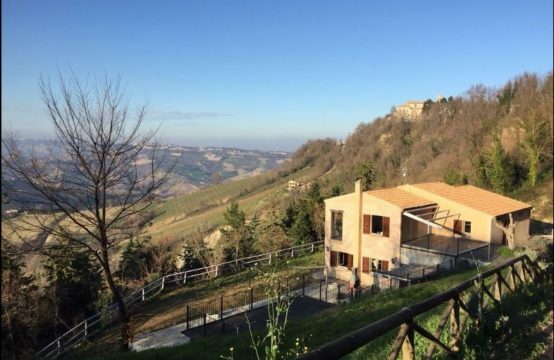 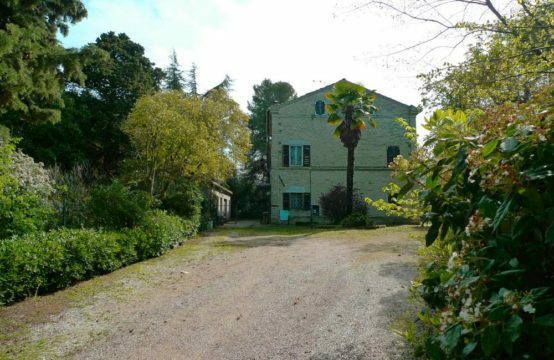 This nice house, in the countryside near Civitanova Marche, is in good structural condition, divided into two apartments, a warehouse and land with productive olive trees and sea view, small wooden house. 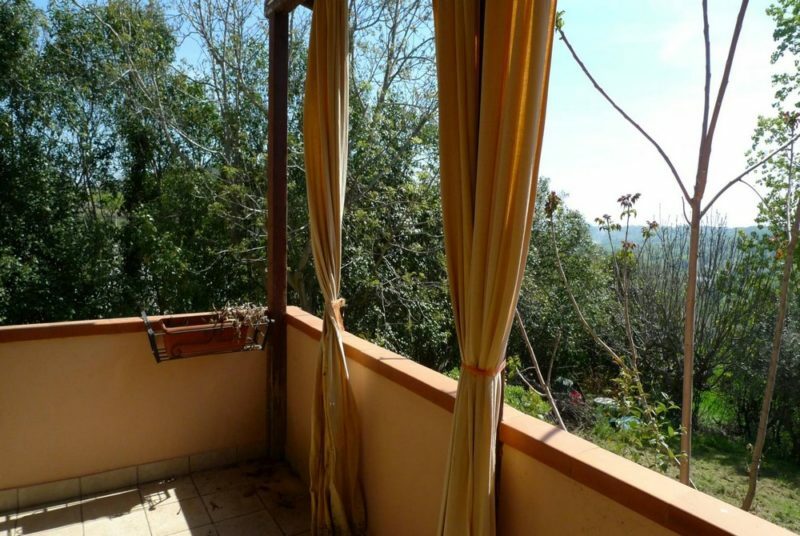 Apartment on one floor, on the ground floor, with living room, lounge, kitchen and terrace with sea view, 2 bedrooms, closet and bathroom. 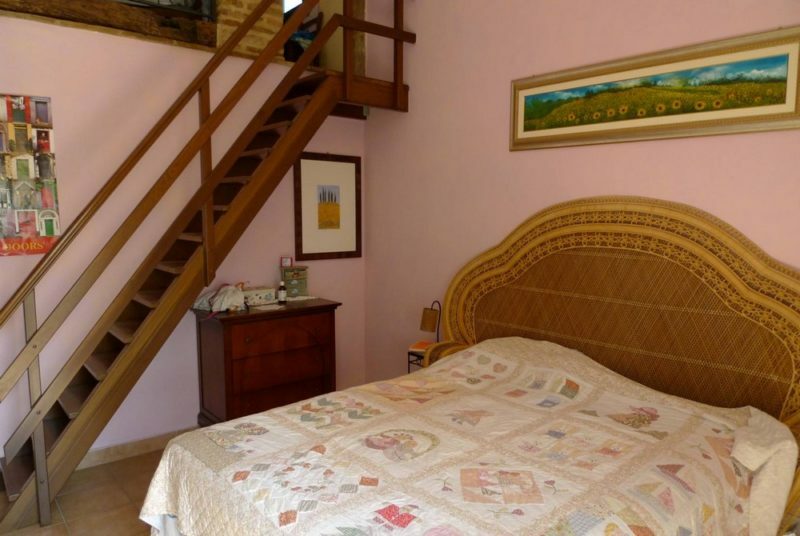 Apartment on two floors, entrance from the garden, living room-kitchen and living room on the ground floor, spiral staircase, two bedrooms and bathroom. 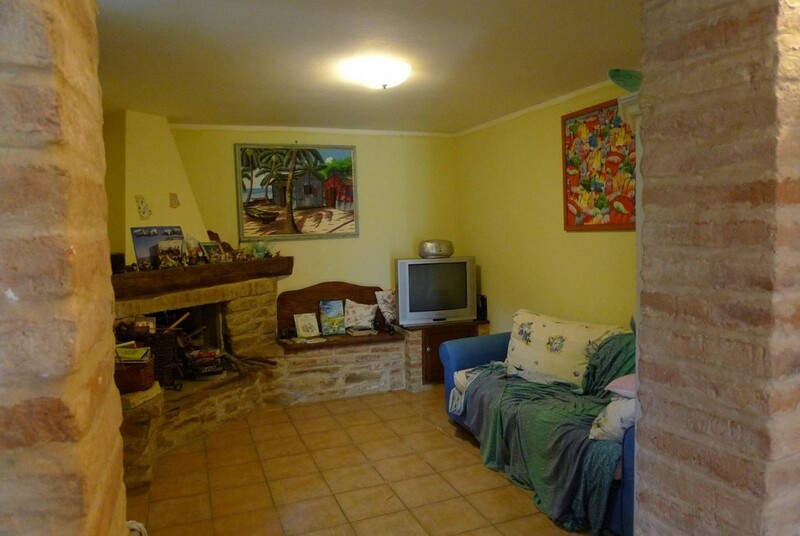 Ground floor with another space used as a support apartment, with two rooms, living room, kitchen and bathroom. 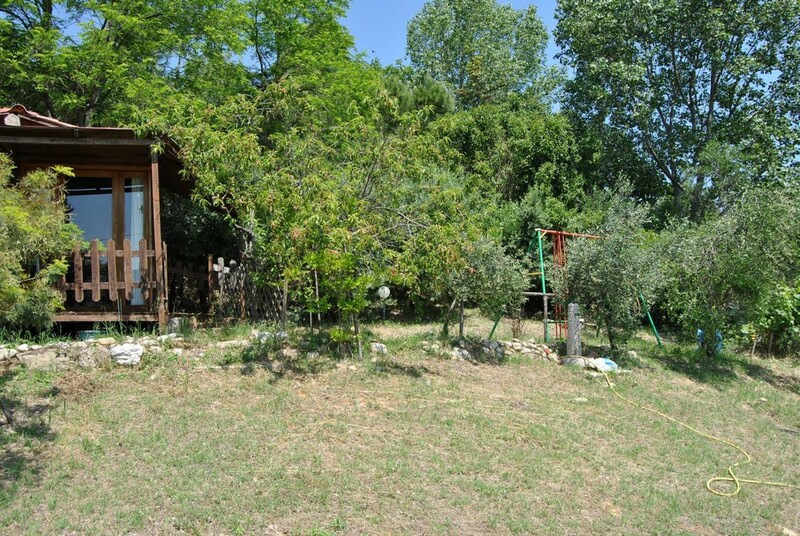 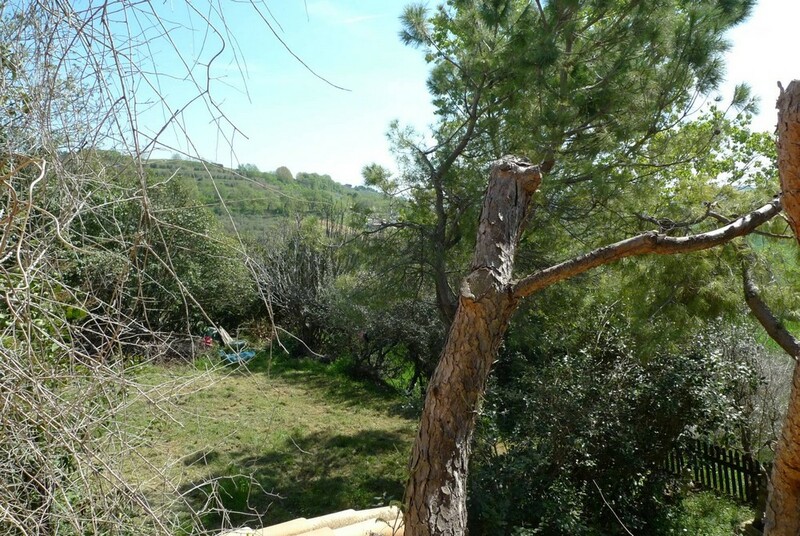 Small wooden house in the middle of the olive trees, land overlooking the sea. The farmhouse is in good state of conservation, built in reinforced concrete. 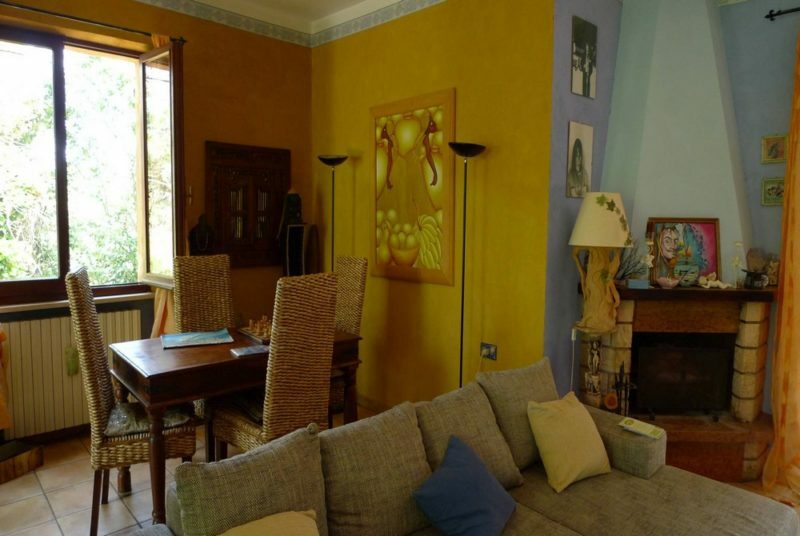 You can make changes internally to the rooms, some modernization works to do, however, the farmhouse is ready to live in . 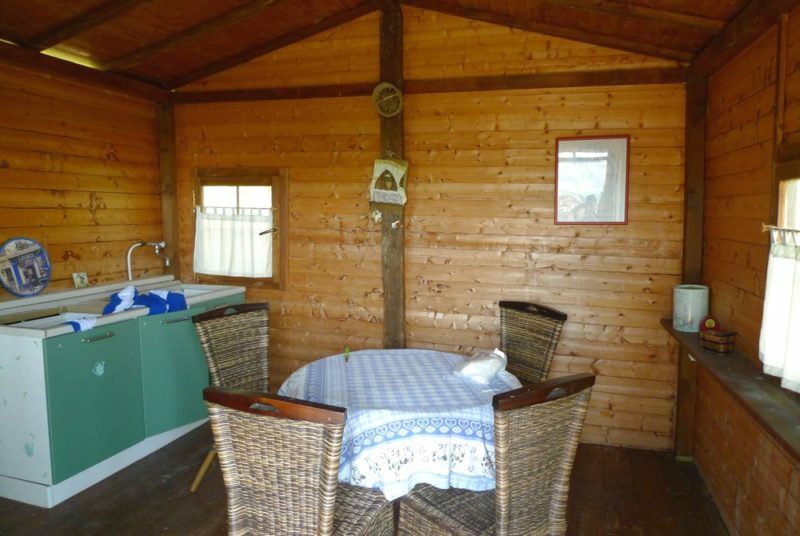 Heating system with radiators, Well for irrigation, outdoor lighting in the garden. 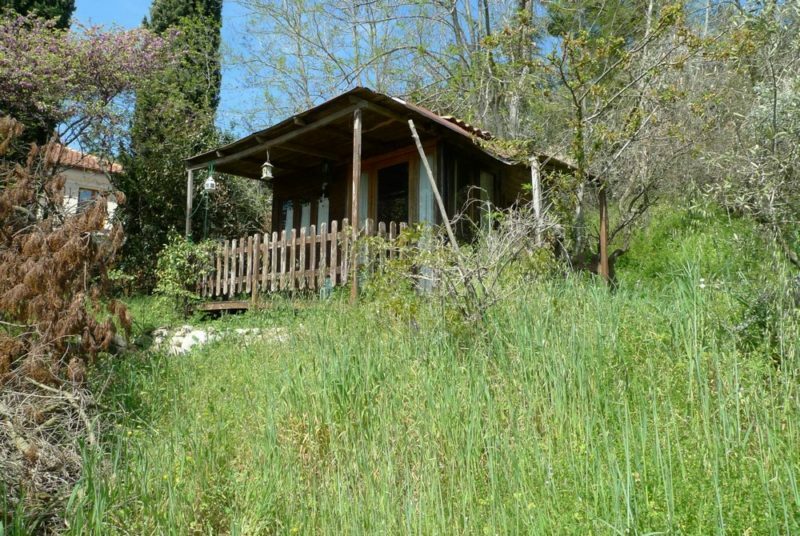 This property is extremely suitable for either residential and tourism business such as BB,rental apartments, small accomodation for tents.